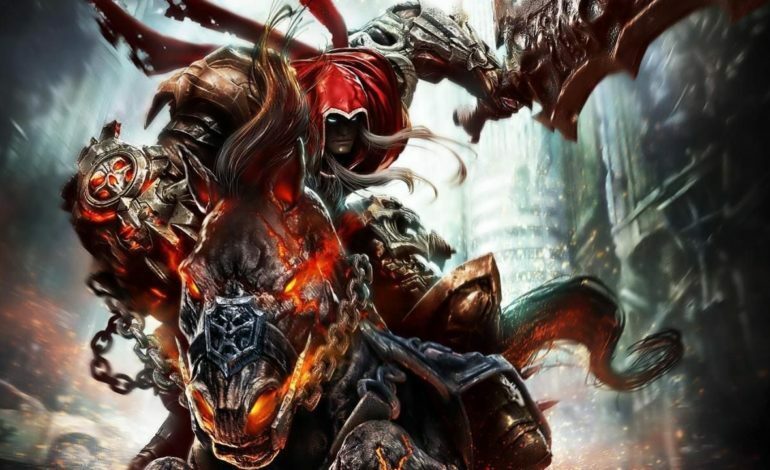 THQ Nordic announced that Darksiders: Warmastered Edition will be coming to the Nintendo Switch, continuing the trend of Wii U ports being brought to the latest Nintendo console. If you missed it, Assassin’s Creed III: Liberation Collection is also coming to the Nintendo Switch. While some may not remember it, Darksiders: Warmastered Edition released for the Wii U in 2017. This was late into the consoles lifespan and likely didn’t sell well considering how badly the Wii U itself sold. THQ Nordic doesn’t seem to mind trying again though, especially considering how the Nintendo Switch is selling like hotcakes with over 32 million units sold. The announcement for the game seems like it wasn’t meant to release so soon, with the reveal trailer being uploaded onto the THQ website before quickly being removed. This obviously caused quite a stir in the community and fans had quickly downloaded the trailer before it was removed. To remediate the situation, THQ later officially announced the game and released the trailer themselves. 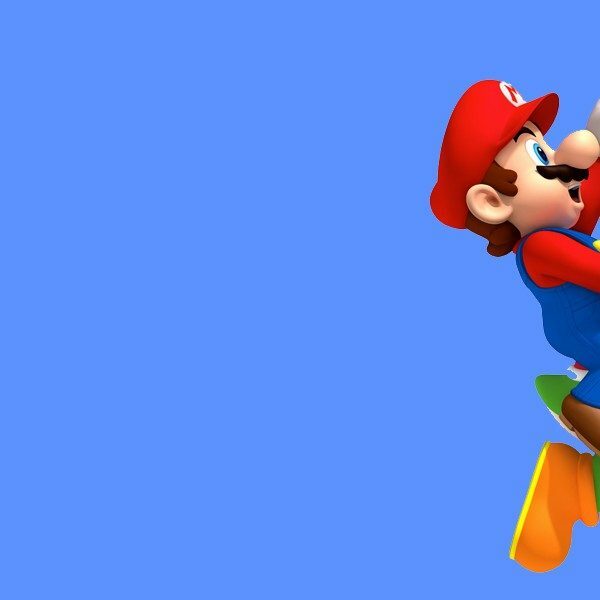 It’s likely that the reveal was potentially planned for the next Nintendo Direct, which is still unannounced as of writing. If that’s the case, an official announcement for the Nintendo Direct should be coming relatively soon. All these sudden Nintendo Switch leaks can’t just be a coincidence. Considering it has been months since Nintendo has done a Nintendo Direct without some sort of theme (The last one we had in November was for Super Smash Bros. Ultimate) for months, one would expect a new Direct to be coming soon. While it’s just speculation for now, it makes sense, as why would all these games be unannounced so close to their release date? Hopefully, the Big N decides to give the fans a date for when to expect the next round of game announcements sooner rather than later. Darksiders: Warmastered Edition will release for Nintendo Switch on April 2, 2019.